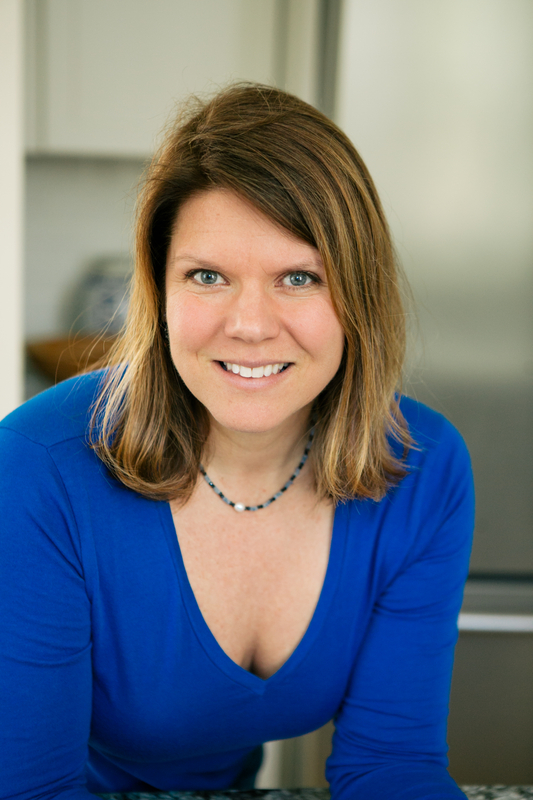 I’m Kim Beauchamp, a naturopathic doctor (ND) and mother of two smart, fun, and spunky daughters. In case you’re wondering, I am a real doctor. I went to Bastyr University, the country’s leading academic institution for science-based natural medicine. I have some serious debt to vouch for my time there. As an ND, I look at the whole person to really get a sense of all the different things that define them and affect their health. And just as no two people are the same, neither are their treatments. Little did I know that after practicing medicine for a few years, I was going to want to stay home with my kids. Okay. I did know. But I also knew that being a naturopath was part of me. I realized pretty quickly that I needed a way to do both—to be there for my children, and to continue to spread the word about natural healing. Besides my ND degree, I have a BS in Environmental Management. And all those years of school have finally paid off! Now I can tell my children with certainty that drinking soy milk isn’t good for them, they should never use sunscreen with octyl methoxycinnamate, not to eat canned tomatoes, and other assorted stuff that they really don’t give a sh*t about. Luckily for me, it turned out that other people wanted to hear what I had to say! Since “retiring” from private practice, I’ve been working as a natural health writer, authoring hundreds of articles about healthy living and self-care over the last decade. I also do some medical editing and consulting for the natural health industry, and I’ve been active in the Meadowbrook Waldorf School Early Childhood program (more about that later). Ask Doctor Mama was born one early summer morning while I was chatting with a friend. It was one of those “AHA!” moments in my quest to come to terms with all of whom I am—you know, the doctor, mother, wife, friend, fellow human, compulsive health foodie, sustainable living advocate, Doritos lover, hypocrite, worrier, over achiever, control freak…well, you get the idea. So, for those of you who’ve actually asked for my opinion on anything from cloth diapering to Lyme disease prevention to the best fish oil brand, well, here ya go. If this is your first time visiting, I hope you’ll take something useful away with you. Please feel free to subscribe to get my posts delivered directly to your inbox. The mission of Ask Doctor Mama is to educate, validate, and empower moms everywhere. Regarding the medical information that I share, nothing I say should be taken as a substitute for professional medical advice. If you ever have a question about your health or that of a family member, consult your doctor. And if you get nothing else out of Ask Doctor Mama, please, please, please remember that this thing called life is just one big fat adventure, and the MOST important thing you can do as a parent is to help spread the love. When the day is done and your little beasts are snoozing unawares, just take a moment and breathe them in. See them in their perfection and remember that love trumps everything else—exhaustion, frustration, sickness, fear, anger…you name it. I amwish you were still in practice..Dr. Gaby recommended you. I am looking for a doctor to do allergy elimination!